someone Oct 19 2011 6:31 am WTF ???? 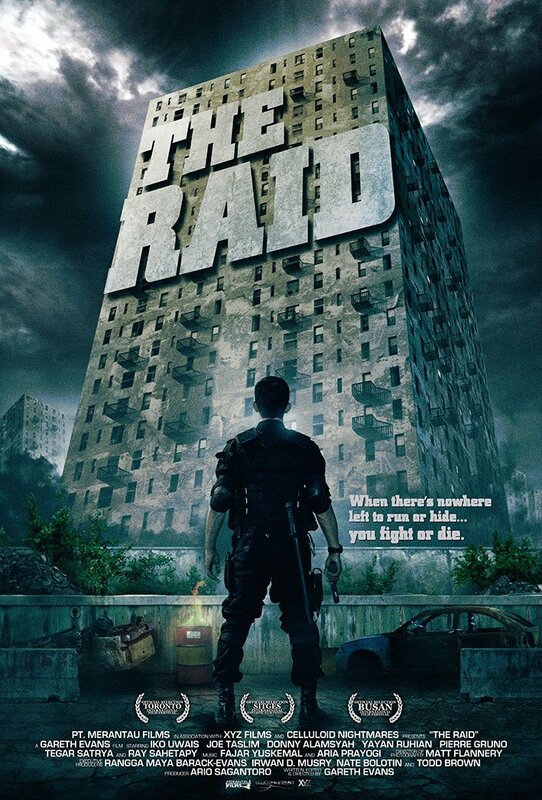 i don't think the raid winner again at Hongkong Asian Film Festival ??? omg. . Sep 27 2011 1:26 pm wow?indonesia?really?now i need to watch this.. I hope its better then any indon film that i had seen . Totem Sep 20 2011 6:35 am Cool.. I wanna watch this one! beneva Sep 20 2011 5:55 am conggratulation for people choise of midnight madness award!!!! beneva Sep 17 2011 12:24 pm Hohoho....finaly Indonesian best action movie is coming!!!! Taofik Muhammad Sep 17 2011 3:29 am Good Movie, i Can't wait..